Last pregnancy my mom told me to buy a belly support band, and well, I didn't. This time around, I bought it as soon as I got a chance. Reason: I'm on the petite side and my bust gets enormous during pregnancy, and in turn my back suffers. Plus this will be great in the later months too because I was all belly with Masha and let me tell you, a little support would have helped. I felt like I was always about to topple over. I love that it comes with a hot/cold soothing pack! And what's great is that this can be worn AFTER delivery for extra relief. I used this religiously for about 3 months after birth! I thought I would share it since it's best to buy a couple of these before so you have it on hand right after delivery. Muscles tend to separate and weaken during pregnancy, and this aids to bringing them back together. My mom mentioned back in the day woman would wear girdles. This is definitely more comfortable than that. I even slept in mine most of the time. This helps compress the stomach, hips, and waist and you will be back to prepregnancy shape in no time. This time around a bought a few more to change out. I bought a small and xs because I noticed how fast my tummy shrank! There are tons of fun designs, and they can be worn under or over your clothing. Highly recommend!! Pregnancy really changes everything; from your skin to your hair. I noticed that my skin tends to get dry quicker these days. I received one of these babies for my birthday, and I love it! I use it about 1-2 times a week to help smooth out any dry patches. It truly is amazing! It leaves my skin texture silky smooth. 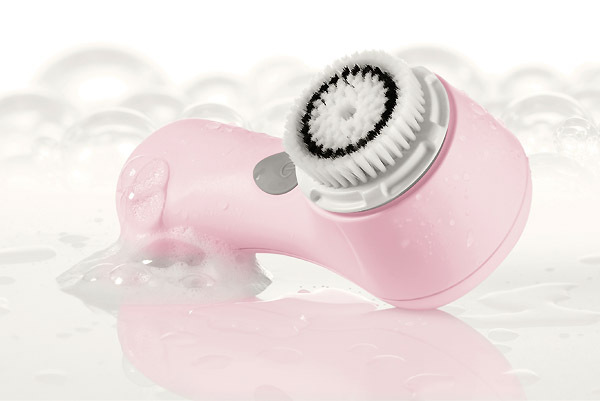 It cleans out the pores, making them look smaller and feels like a mini facial at home. I know a few friends who suffer from acne and this has been a miracle worker. It exfoliates their skin and leaves them feeling more confident. And plus it comes in tons of fun colors. I love my pink one! I mentioned this product in my Holy Grail Must Haves, and I have to mention it again since I am absolutely obsessed! Ladies, this product is heaven sent! I am currently pregnant with my second child, and I use this religiously 2 times a day. Many people say you "can't" prevent stretch marks, but it is definitely worth trying! 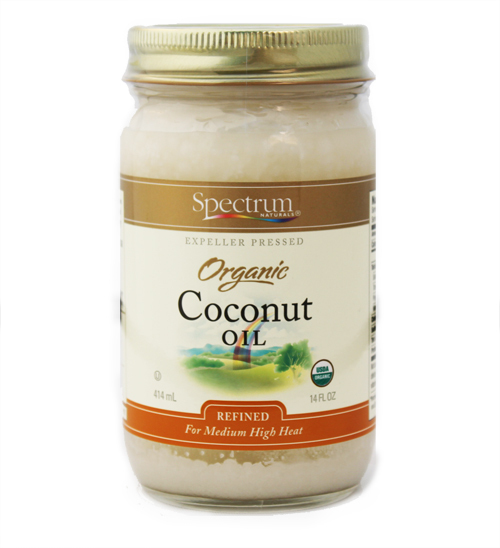 This product leaves my baby bump smooth and moisturized and has a refreshing light scent. I actually use it all over my body especially areas that I prone to stretching during pregnancy. 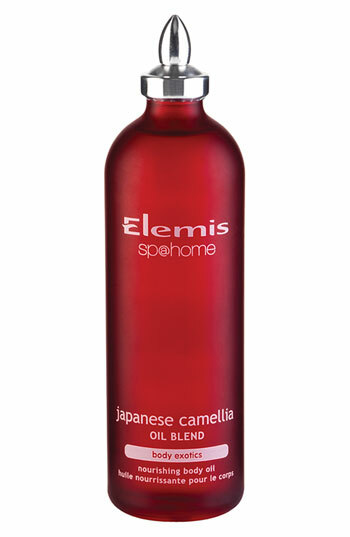 Even if your not pregnant, this can help smooth out your skin texture and leave you feeling Oh So Lovely! This is a must have in my world! I'm currently using this as a moisturizer after I wash my face. Also since I spend many days in the sun, I like using this on my hair especially the ends to add moisture. 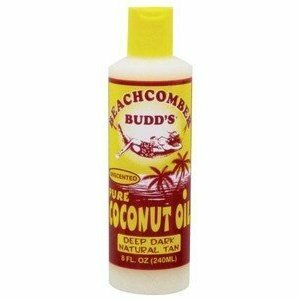 I also use Beachcomber Budd's Coconut Oil (Straight from Hawaii!!) while I am at the beach since skin tends to dry out easy. My skin has never felt softer! Oh and it smells wonderful, a true classic coconut smell, this coming from an overly sensitive pregnant woman! These two are my favorites! 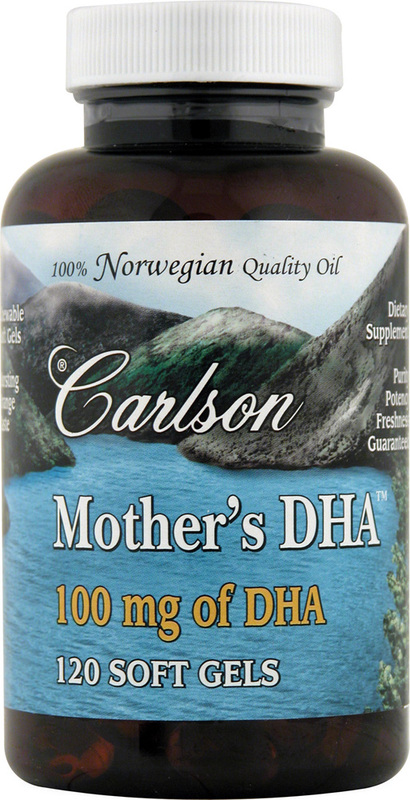 One that I forgot to mention before is the Carlson Mother's DHA. I take these twice a day with a meal. I highly recommend these for pregnant and lactating mothers. I took these with last pregnancy and while nursing. DHA is an important nutrient for the optimal development of an infant's brain and eyes during pregnancy. And it helps improve milk quality as well. For a full list prenatal vitamins I'm taking, read here. Do you have any Pregnancy/Maternity Must Haves? I'm thinking of picking up a Snoozer full body pillow. Do any of you have one and love it? Thanks for dropping by! 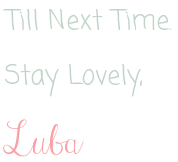 Have a lovely rest of your week!